It is not hyperbole to say that some of the best beers I’ve ever had were brewed in Dutchess County. 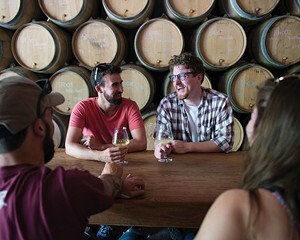 From world-class barrel-aged sours and wild ales to sought-after hazy IPAs, this region of the Hudson Valley offers a diverse range of cutting-edge brews in a variety of styles, both traditional and experimental. Many of these breweries are making beers that are at the forefront of the craft beer tsunami currently sweeping through the state and country. Husband and wife owners Evan and Emily Watson use exclusively New York-grown ingredients to create elite seasonal beers on their 25-acre farm in Poughkeepsie. 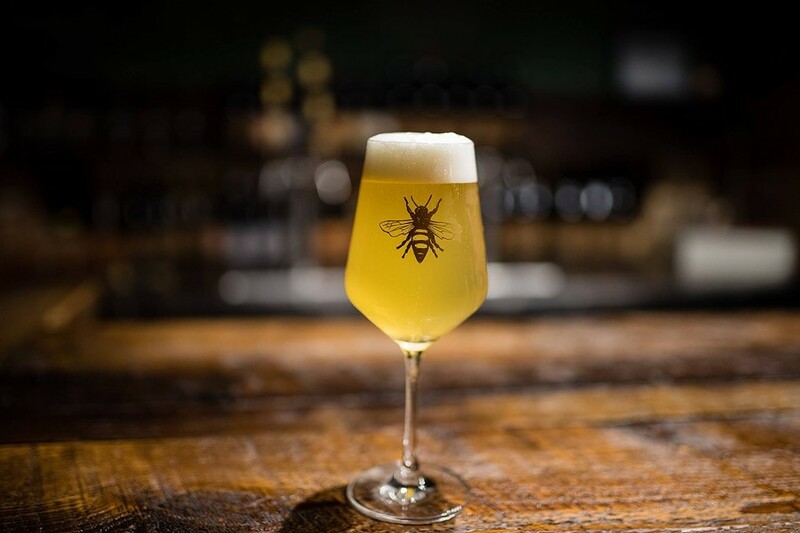 Plan Bee Brewery’s specialty is barrel-aged sour and wild-fermented ales. All the beer is made with yeast cultivated from bees on the farm. The process results in incredible beer with intense and tart, unforgettable flavors. Offerings rotate frequently. Some recent favorites include Bartlett, a wild ale made with bartlett pears, and Moon Shed, made from heirloom corn grown on the brewery’s farm. 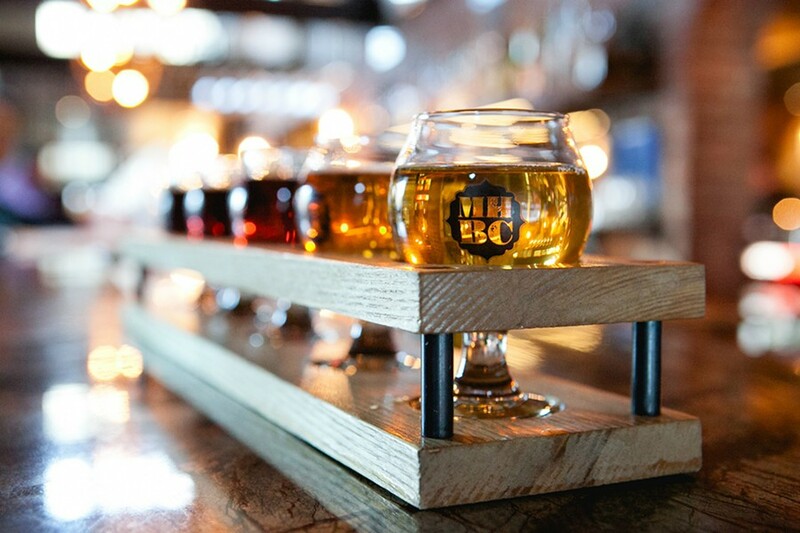 You can sample the latest beers in the Plan Bee taproom, which opened this summer within a converted 1800s barn. It’s a laid-back, rustic space that is kid- and dog-friendly and attracts beer drinkers of all ages. In the warmer months, it is also fun to wander around the farm with or without a beer in hand. In 2017, John-Anthony Gargiulo, a former camera dolly operator who’s CV included big budget films like Iron Man, teamed up with two skilled New York brewers Michael Renganeschi and Jason Synan, and the Hudson Valley Brewery was born. Beer lovers in the area have been rejoicing ever since. 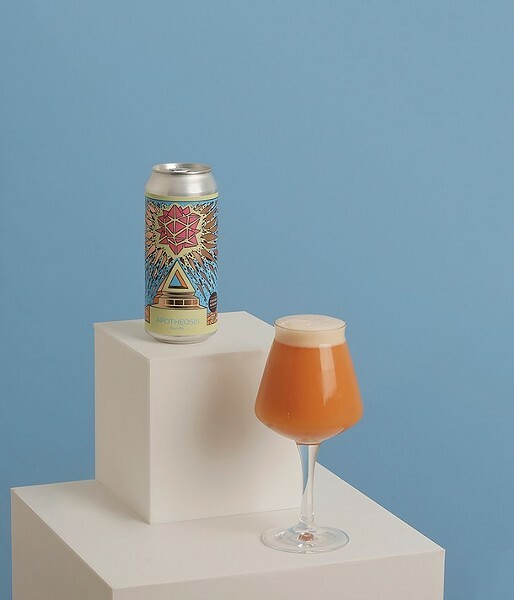 The 10,000-square-foot brewing space in downtown Beacon specializes in barrel-aged sour beers and tropical-fruit flavored IPAs, sometimes combining the two for specialty sour IPAs. The word often used to describe these beers is balanced. Instead of aggressive tartness, the sours are light and effervescent with a bright lemony forwardness. Instead of intense bitterness, the IPAs have lots of hop aroma but soft fruit-forward flavors. It’s a winning formula. 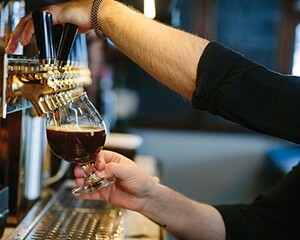 So is the brewery’s atmosphere, which displays a mix of old and new brewing techniques. One wall is stacked with barrels used for aging the beer, while more modern looking silver vats and brewing equipment dominate the area behind the bar. Bluegrass and American music plays over the loudspeakers and there is often food available from pop-up kitchens on site. 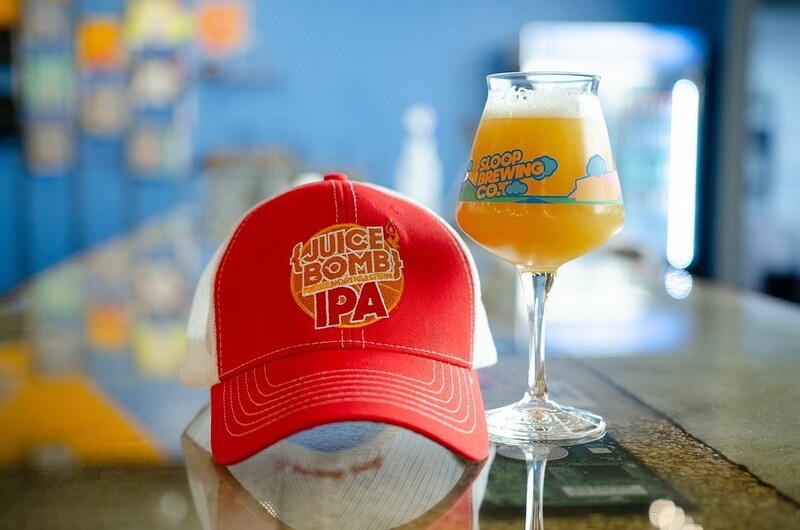 In September, Sloop Brewing opened a new 25,000-square-foot brewery and taproom in the East Fishkill iPark campus within a former IBM semiconductor plant. The brewery has a full kitchen offering pizza and burgers. The family friendly space has a playful old school feel cafeteria or soda fountain feel. There is a Doo-wop soundtrack of 1950s and ’60s hits, arcade, TVs—a rarity at breweries—and signs of the old IBM plant everywhere, from an old machine converted to a water fountain and a former locker now serving as a condiment cabinet. However, the big draw here is the juicy, hazy New England-style IPAs. 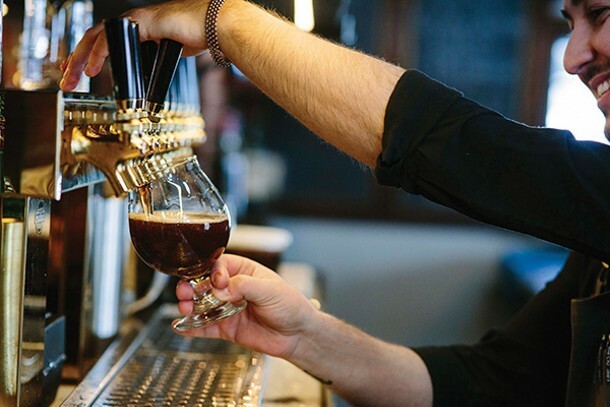 Known equally for its beer and its locally sourced food and winning ambiance, Mill House has been a favorite with locals and beer tourists since it opened in 2013. Rather than carb-loading before you hit the road for your whirlwind Dutchess County brewery tour, at Mill House you can relax and enjoy one of the restaurant’s specialty dishes, which include wood-fired pizza and St. Louis-style Pork ribs while sampling their brews. The Led Astray IPA and Velvet Panda American stout are both solid examples of their respective styles while Citra Bridges won the gold medal at the 2017 New York State Craft Beer Competition in the Wild & Sour category. The space itself has more of a restaurant feel than many breweries you might visit, but it’s a fun restaurant feel with wrought iron lighting and a marble topped bar. 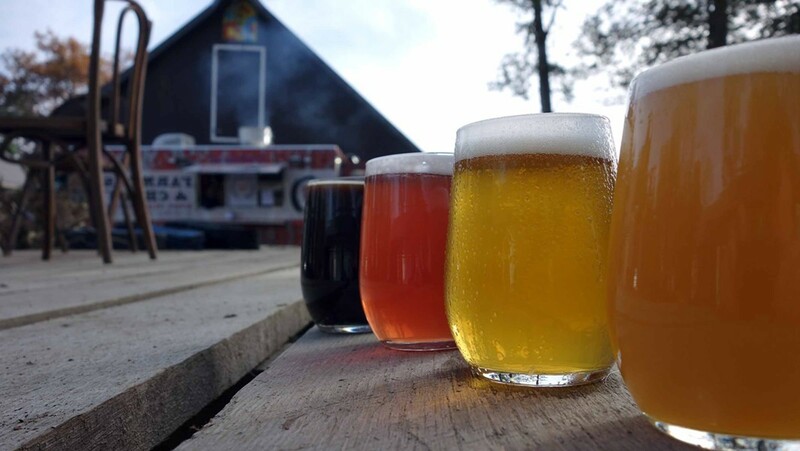 You’ll find this brewery on the grounds of Obercreek Farm, a 14-acre, certified organic produce and herb operation. 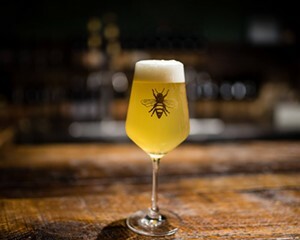 The brewery, which opened in 2017, uses ingredients from its own farm and others in New York State and beyond to create a wide range of IPAs, farmhouse ales, and other styles that are hard to find outside of the brewery but are worth traveling to the source for. Courtesy of Obercreek Brewing Co.
It’s a small brewery and you may have to wait outside to get in if it’s crowded. In the summer there’s outdoor seating and the brewery is dog friendly. Emergence, the brewery’s signature farmhouse ale, has tart and funky (in a good way) taste, while the popular mosaic hops are used to great effect in several IPAs including the Obsession and Double Obsession American double IPA. After trying these beers, you might just develop an obsession of your own.